Diwali is known as the festival of light. Order some fragrant candles and beautiful diyas for your near and dear ones on this Diwali and help them to fight the darkness outside. Send these bearers of positivity at their door with MyFlowertree?s special online delivery services. Spread the light everywhere. 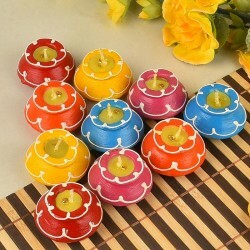 Lighting candles and diyas during Diwali has been an old age custom especially in Indian homes. People throughout the country, stock up earthen lamps and candles well in advance, to prepare for the festival. On the festival of lights, Diwali without candles and diyas hardly make a sense. There are other reasons too that highlight the traditional significance of these objects. The festival of Diwali is observed in early autumn on Amavasya or new moon day. Lighting Diyas and candles is a way of warding off the darkness and spreading light, which is what the festival stands for. Diwali also marks the day when Lord Rama returned to Ayodha with Sita and Lakshmana after completing 14 years of exile. People celebrate his return by lighting up earthen lamps and distributing sweets. 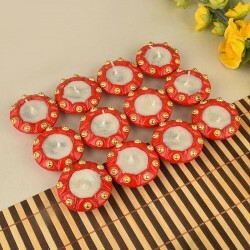 The other reason behind the popularity of Diwali candles and Diyas is symbolic. 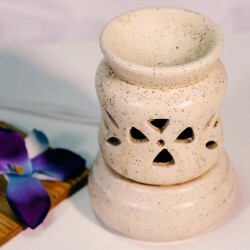 It is believed that the wick represents the human soul, while the oil symbolizes all the negative traits that the soul attaches itself to. Hence, lighting up a Diya indicates the burning away of all that is bad in humans and its replacement with everything good (light). At MyFlowerTree, we are dedicated to making your Diwali extra special. 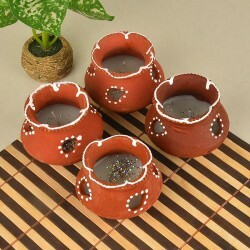 For this purpose, we bring to you a range of Diwali candles and diyas online. 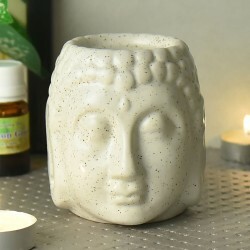 The decorative Diwali candles which we offer online are available in a variety of shapes and colours that will help accentuate the beauty of your homes. From intricately designed traditional ones to modern and unique options, we bring to you a range of decorative Diwali diyas online that you would want to decorate your home with! 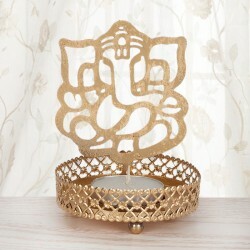 We have exclusive diwali gifts as well. 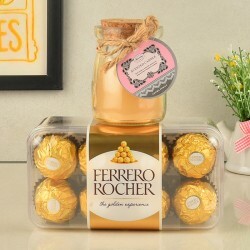 To help you amp up your Diwali gifting game, we also have various interesting Diwali gifts online. 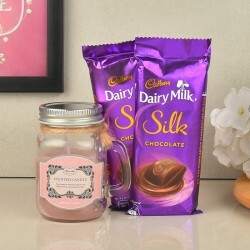 Chocolates, sweets, Diwali cards and dry fruits are among a few things that you can choose to buy as a part of your Diwali gift hampers online at MyFlowerTree. As a leading online gifts and flower delivery store, we understand that it is the celebrations and festivities that make our lives joyful and worthwhile. So, to ensure that you or your loved ones do not miss out on your Diwali celebrations, we work extra hard. Our dedicated team of experts make sure that all deliveries are made in due time even during the rush hours. Further, as one of India's top online gift stores, MyFlowerTree is a well recognised for its same day, midnight and international deliveries. 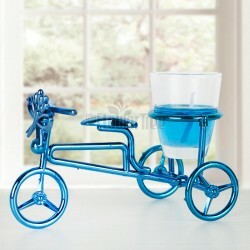 All you have to do is to select the preferred product and place an order for it. We will make sure that it reaches the right place at the right time. 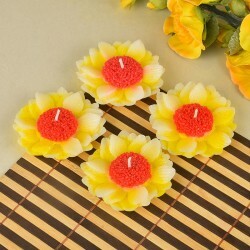 Gifts, candles or diyas for Diwali online, MyFlowerTree has got you all covered!